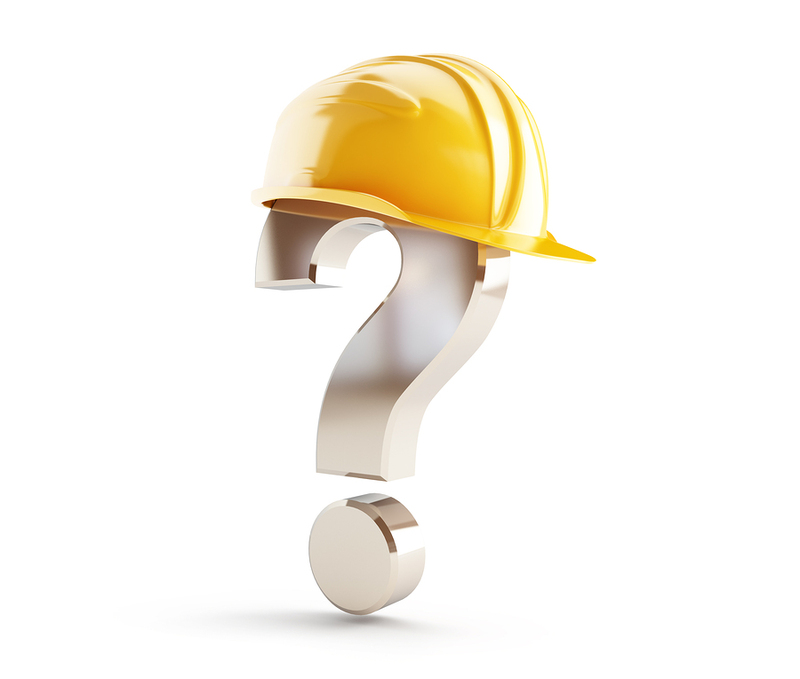 The staff at Coastal Construction Products is asked a load of questions on any given day, but there are a few that are asked on a constant basis. Before picking up the phone, check out the top questions contractors ask and see if your answer can be found here. Application instructions will be located on the manufacturer’s product data sheets. If you can’t find the information you need on the data sheet, give us a call directly regarding your application questions. We may be able to provide additional tips and tricks that can aid you, help you save time, show you a new method or introduce you to new products. Coastal Construction Products has been in the industry for almost 40 years. With many of our employees having over 15 years experience, we pride ourselves in having the resources to answer any application question, making your decision (and your project) easy.